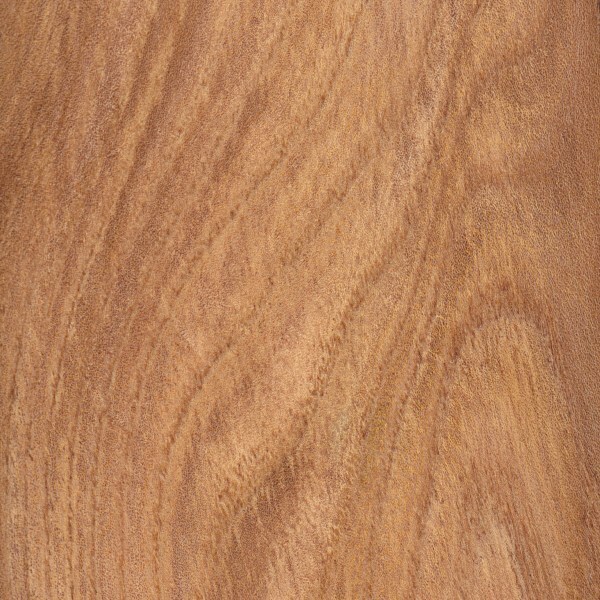 Color/Appearance: Heartwood is light to medium reddish brown. 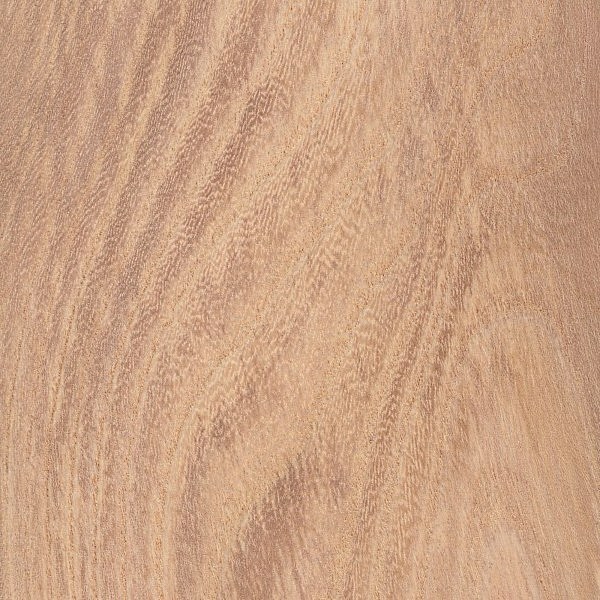 Paler sapwood is usually well defined. 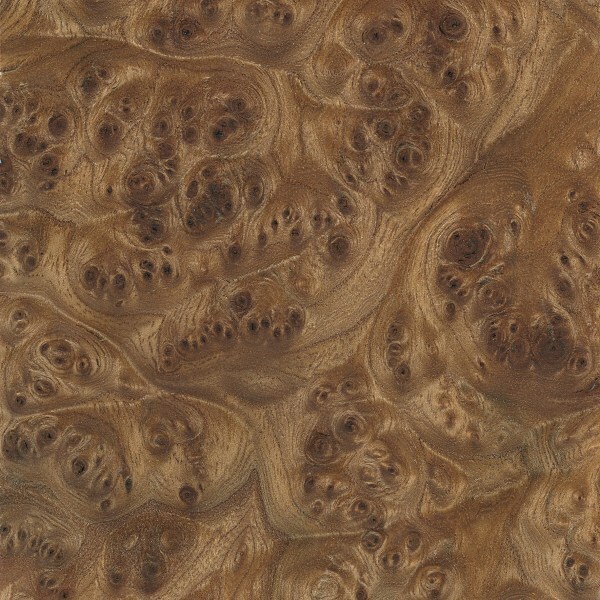 Burls of English Elm are frequently referred to as Carpathian Elm burl. Allergies/Toxicity: Although severe reactions are quite uncommon, Elm in the Ulmus genus has been reported as a sensitizer. Usually most common reactions simply include eye and skin irritation. See the articles Wood Allergies and Toxicity and Wood Dust Safety for more information. 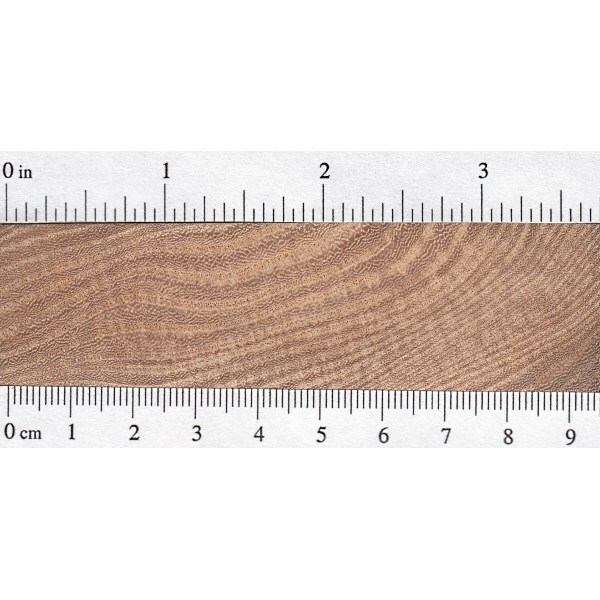 Pricing/Availability: Should be moderately priced within its natural habitat in Europe, though availability from mature trees has been greatly diminished by Dutch elm disease. 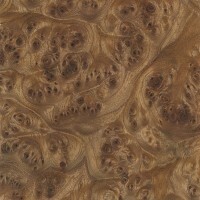 Carpathian Elm burl veneer is occasionally available, and is among the most expensive veneers commercially available. 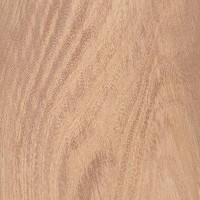 Common Uses: Boxes, baskets, furniture, hockey sticks, veneer, archery bows, and paper (pulpwood). Comments: Elm trees are commonly infected with Dutch elm disease, a fungal disease spread by elm bark beetles. D.E.D. 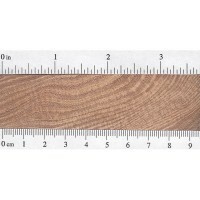 has wiped out millions of Elm trees worldwide. I have two HUGE over 100 years old ELM trees, I had it cut because of elm disease. 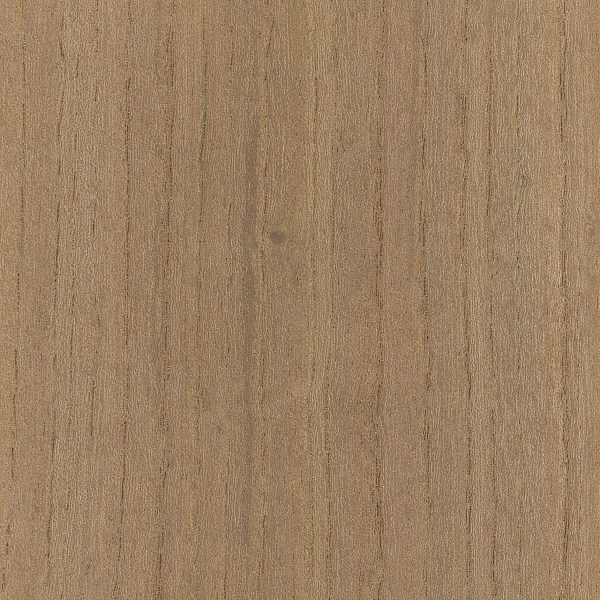 I have a lot of this wood, and i would like to pick some pieces for a small round table, etc I am not sure how to select them. My neighbors are taken the rest of the wood. Before they take it I want some of my wood to keep. 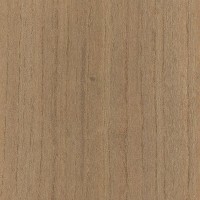 I will appreciate any help I can have in how to select my ELM wood for furniture and also to have a little of my loved trees with me. If the tree is very large, I would get some quartersawn pieces, which will be more stable. 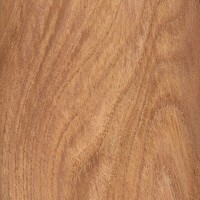 Elm lumber can be beautiful, but it’s not the most stable wood around in regards to humidity changes. The trees were very beautiful, tall and large. Now they are already cut into pieces! I want to keep some pieces of it to make a table from a slice of the trunk and seats from smaller branches. 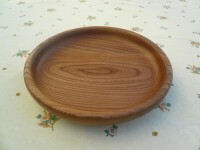 I already saw a round sliced of it which has very beautiful natural designs in it. I just want to pick the best for its’ natural beauty. You are very kind. Thank you very much for your help. Since Carpathian Elm is just the burl form of English Elm, I initially had the two species listed on the same page. I’ve now since separated them into two distinct pages, similar to the superficial division between Narra and Amboyna. An HMTL bug: The link to Carpathian Elm misdirects to this page.